For college students, meal plans eliminate the hassle of grocery shopping and mealtime preparation -- a real plus as assignments and tests pile up. 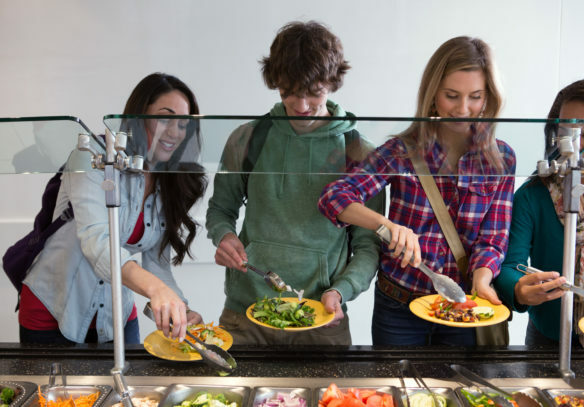 With numerous options in campus dining, Aramark’s registered dietitians in colleges and universities share their best tips on how to maintain a balanced diet on a meal plan for a healthy start to the spring semester. Learn more here.